Fat Girl to Thin: Happy Freakin' New Year! 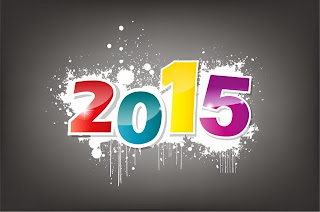 Hey all and a happy new year! 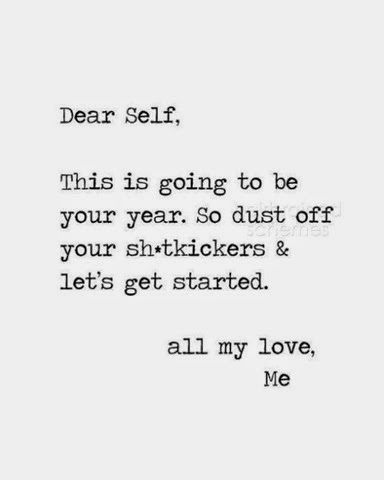 I know I say it every single year but I'm gonna say it this year as well and probably every year in the future but I just love a new year. Its a new start and a new chance to start over. 2014 was a great year overall. In all fairness it started off so rocky and I allowed the beginning of the year to distract me from my weight loss goals, but about midway through the years I made some changes for myself professionally and it has made me so happy that now its time to get back to the health goals that I have set for myself over and over again. I used to be so ashamed to tell you all of my failures in weight gain but I'm not going to be ashamed of it. It happened and I cant take that back, I just have to get back on the wagon and start over! So lets wipe the slate clean and get going again. I took the Christmas break from school to get my house all in order and cleaned up and I have my bag all packed up for the gym in the morning and I'm ready and fired up to get there. You know I love a schedule and that is not something I have the pleasure of everyday but as always, if I can get to the gym first thing then I know I have at least done my first job of the day. The gym is not really my struggle, the food is! Whew! Its an amazing struggle but one that I have to fight everyday! 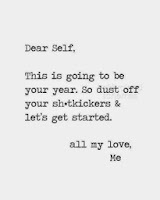 And of course, I do have resolutions! And I will give them to you one at a time. 3. Date: Yes, this is a personal goal and one you have seen before but if you know me you know that my dating life is pathetic and that is saying it nicely. I made the goal last year to go on a date, and I did! So this year, I'm upping the goal, 2 dates! Hold on to your socks people! 4. School: This is the final resolution. I want to finish Cosmetology school with honors and make a decision where I want to go with my new career. I cant decide if I want to work in a salon or move more into the makeup industry but I have about 6 months to make some decisions. So that's it for the resolutions. I always hope to accomplish them all but just striving towards them sometimes is the most fun part. I do want to give you a heads up on something. Sometimes I struggle to post because the only thing I have to talk about is school and I don't post because its not always about "FatGirl" stuff but that is going to change a little bit this year because I really miss when I don't get to post. So get ready for post about workouts and fitness but also get ready for some makeup tutorials and looks of the day! 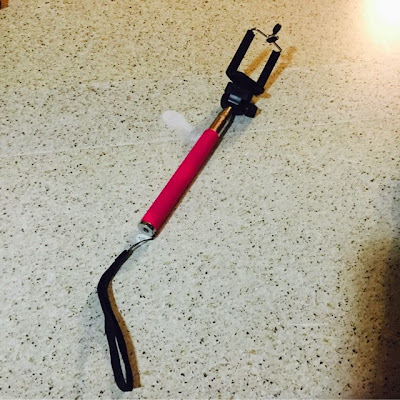 And my selfie game is going to be off the chain because I got the selfie stick! Be prepared! So here's to you 2015. I hope you have all set your goals for the new year!